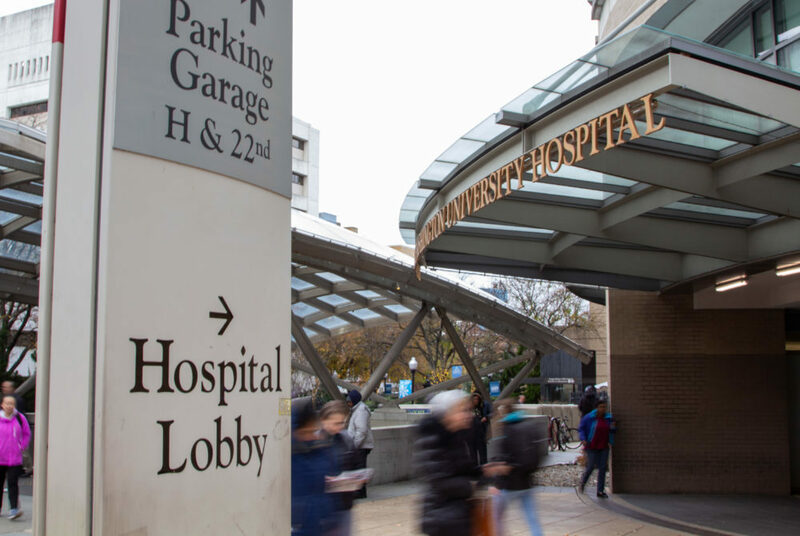 The D.C. Council is holding off on a controversial bill that would expedite the construction of a new bed tower at the GW Hospital. 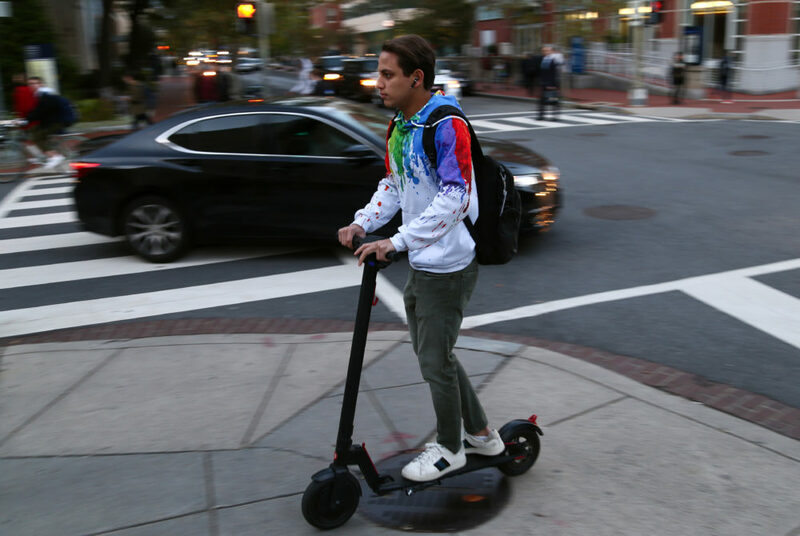 The District Department of Transportation released new rules last week increasing the city’s dockless vehicle cap from 400 to 600. 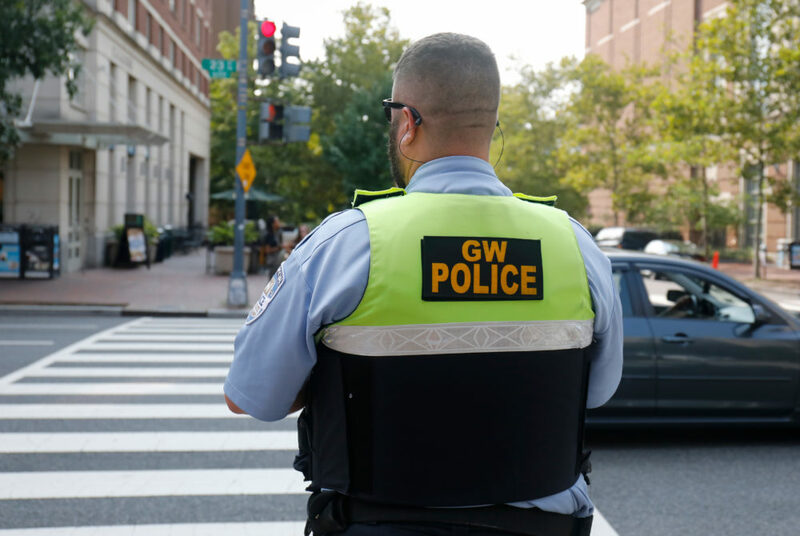 A local governing group unanimously opposed D.C. Council legislation Wednesday that would expedite the construction of a tower at the GW Hospital. 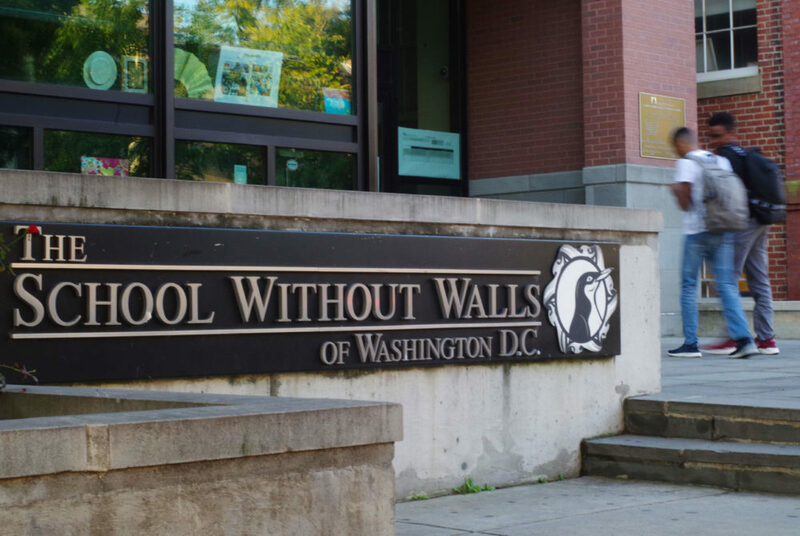 School Without Walls ranked top magnet high school in D.C.
About 650 applicants to the D.C. public school lottery ranked the School Without Walls as their top choice for a high school last year. 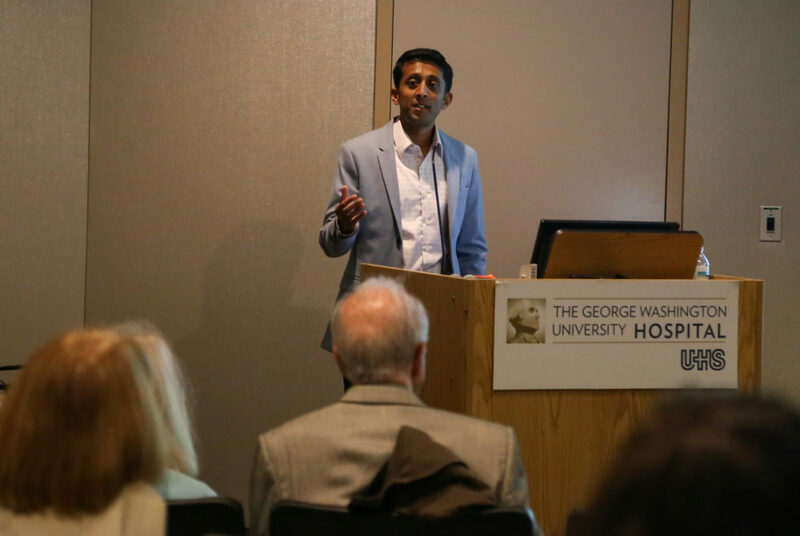 The GW Hospital and Medical Faculty Associates kicked off a new health seminar series Wednesday educating patients about topics like sports injuries. 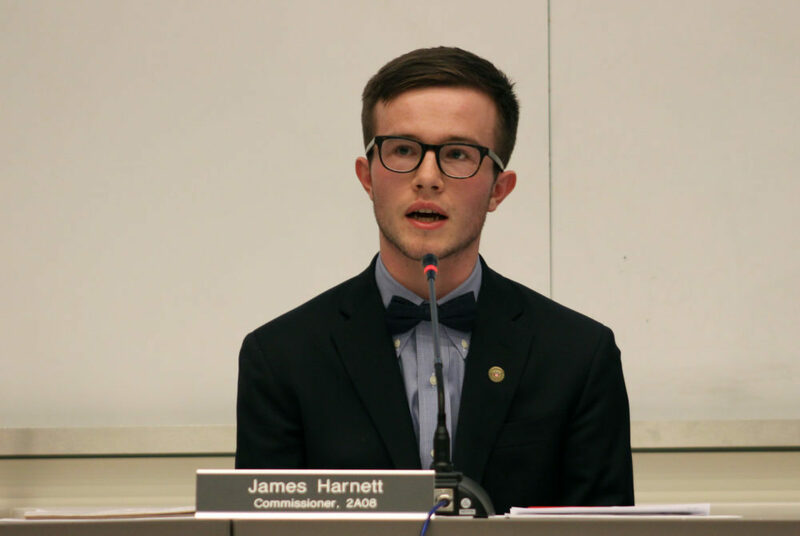 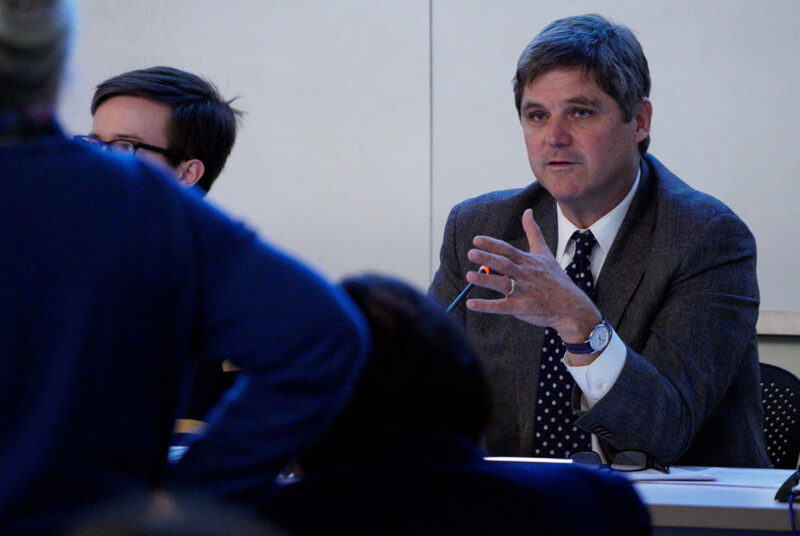 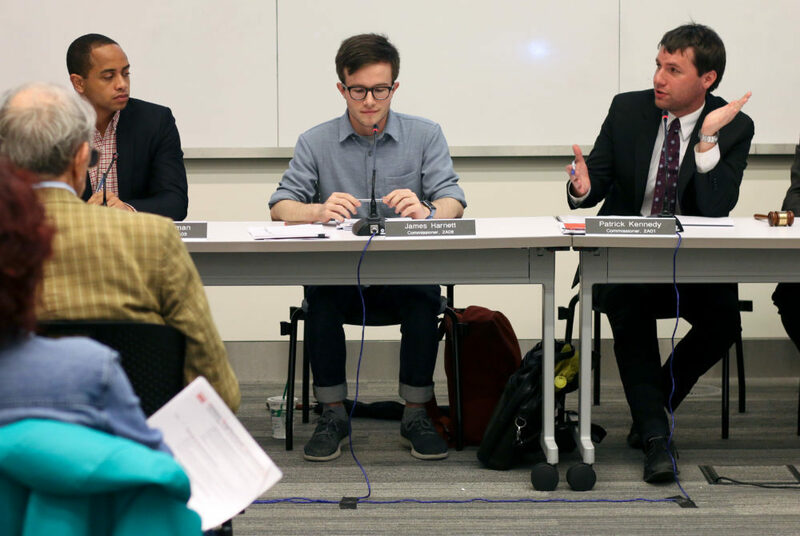 The Foggy Bottom and West End ANC passed a resolution supporting a bike route through GW’s campus at a monthly meeting Wednesday. 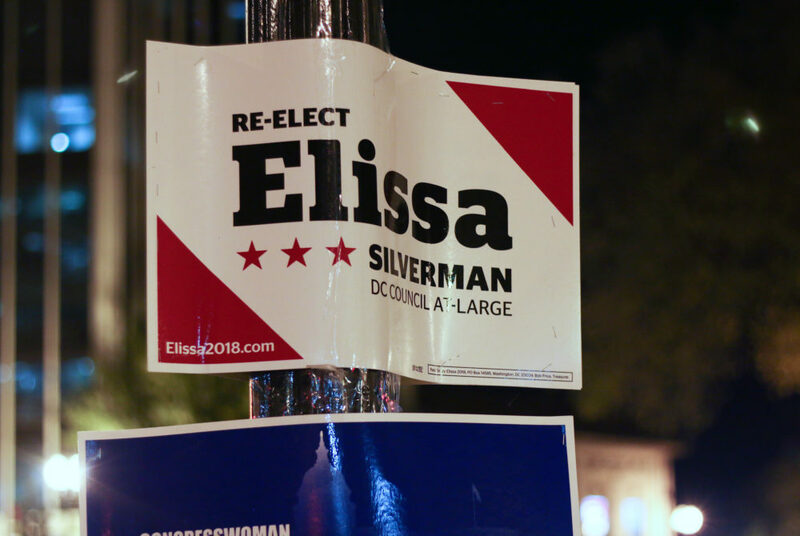 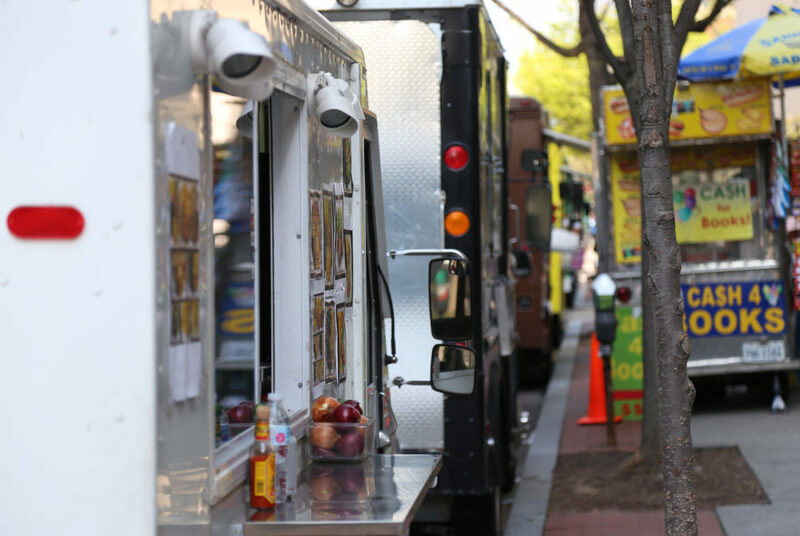 Community members were divided about the proposal, which some said would diminish parking options but others said would make bicycling on D.C. streets safer.